This content is © 2015 Ira Cohen Archive | All rights reserved. 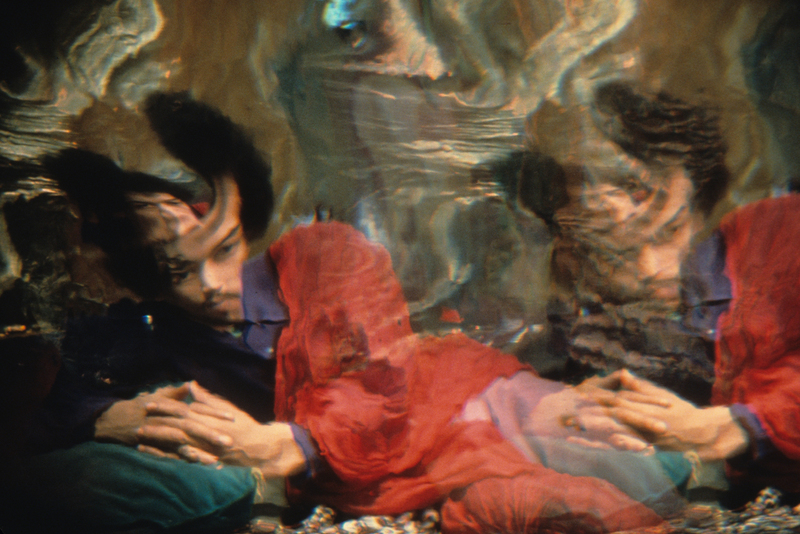 The visual world of Ira Cohen was born in the 60's when he created the Mylar Chamber. It evolved as he then travelled through Nepal, Europe, Africa and places that I am not sure are on this planet before coming back to New York where it all began.